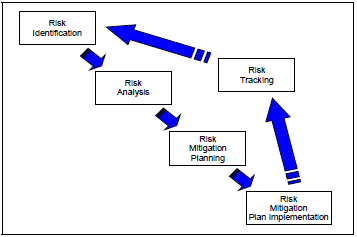 Identifying the risk level using the Risk Reporting Matrix. Assign a probability of occurrence to each risk using the criteria in the Risk Reporting Matrix. Document the results in the program Risk Register. Is there an impact to technical performance and to what level? If so, this risk has a performance consequence. These risks generally have associated schedule and cost impacts, but should be carried as a performance risk. 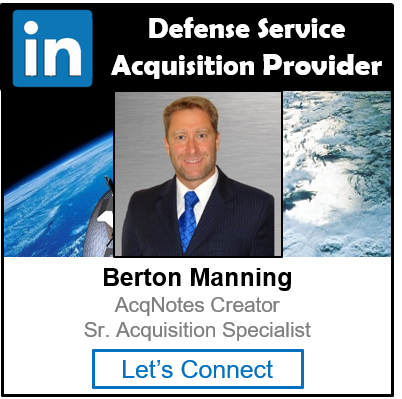 Operational (e.g., Initial Capabilities Document (ICD), Capability Development Document (CDD), Capability Production Document (CPD), threats, suitability, effectiveness). Is there an impact to schedule performance and to what level? If the risk does not have a first order performance impact, then ask this question. If the risk does impact the critical path, then it impacts both schedule and cost, but should be carried as a schedule risk. Documenting the cost basis and risk impacts.